Indian community at united states of america are depending dish usa malayalam and other international packages. it’s offering 8 channels and services for $24 99 month. 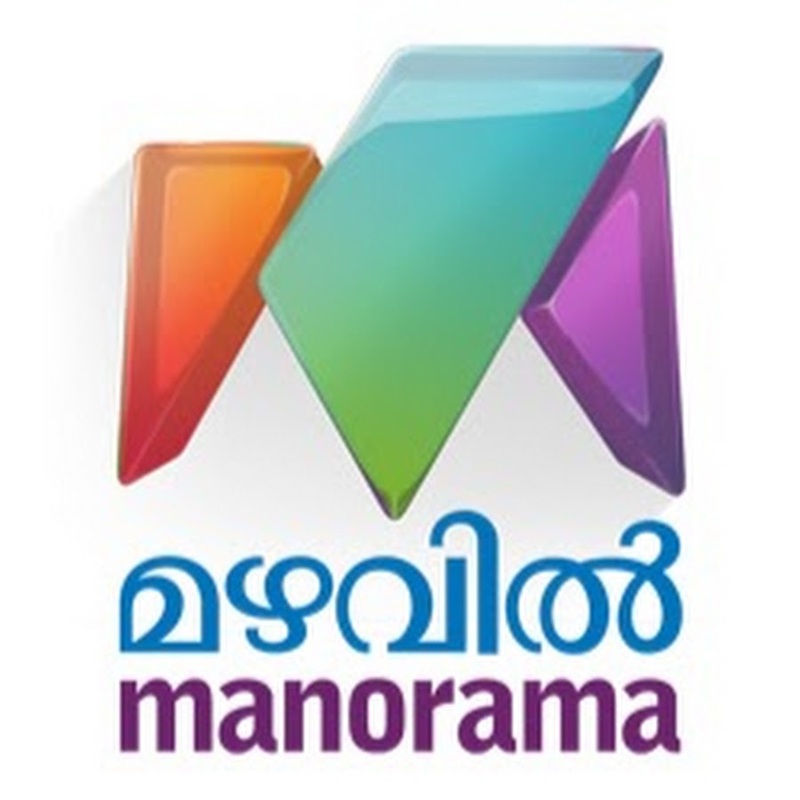 Mazhavil Manorama, Kairali TV, Surya Television, Surya Movies channels included in this malayalam tv package. Dish network FFI (Info), Willow Cricket HD, Willow Xtra, Willow Cricket also added to malayalam mega pack by dish tv usa. you may have different options for checking malayalam channels at usa, canada, australia,uk etc. smartphone applications are sling tv, hotstar usa etc, leading malayalam channel mazhavil manorama is now working for a ott app like sun nxt, voot tv etc. ott app’s playing key role now, all major television network released own apps for streaming television programs online. hotstar is from star is one of the leading ott app, zee5 from zee tv, sony liv, voot app, sun nxt app etc are some of the top rated indian free or paid ott. these app may not have the rights to use in many countries, hotstar usa is star’s offering for united states of america. asianet channels and programs available through this application. availability of other apps may differ, please be remember that we are only talking about the legal options for checking channel programs online. Zee Keralam Channel availability international – At present we have no info available.